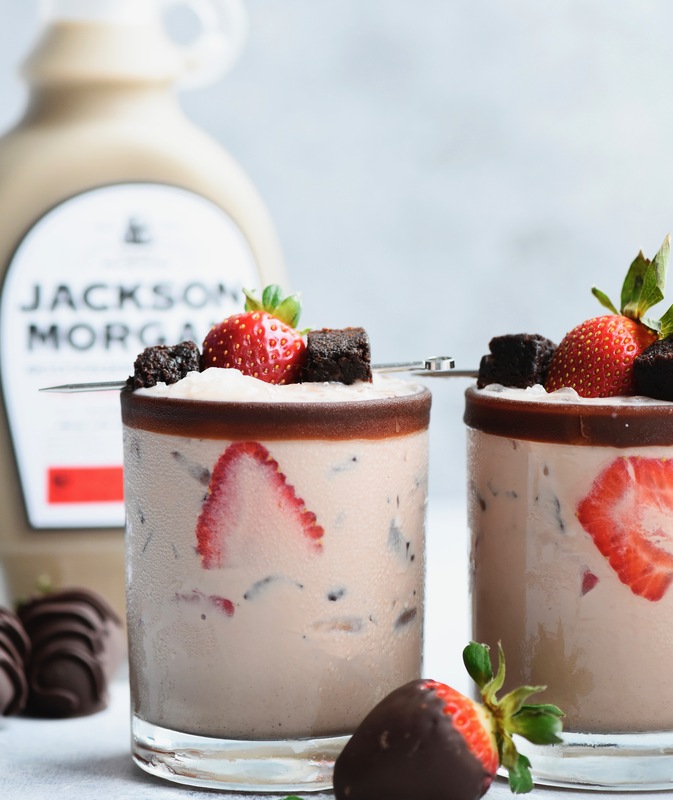 This Valentine's Day, we're sipping on this decadent chocolate cocktail featuring Jackson Morgan Peppermint Mocha Whiskey Liqueur. 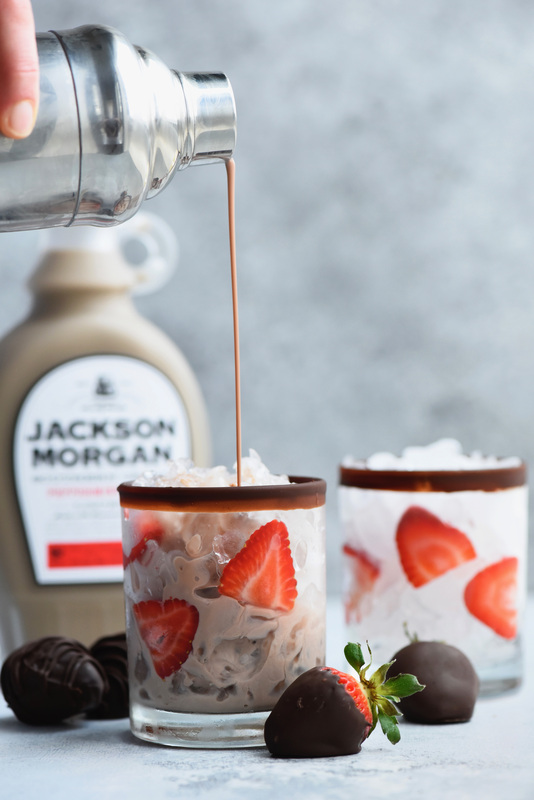 Jackson Morgan makes 7 hand-crafted flavors of Tennessee Whiskey Cream. 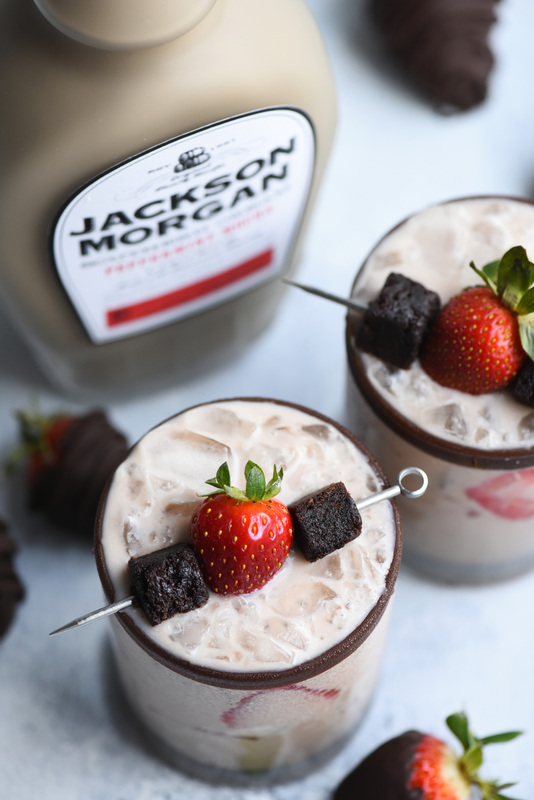 Add some to your next standard cocktail, or get creative with this festive, seasonal recipe to share with your Valentine. Shake in cocktail shaker and pour over ice. Garnish with fresh mint and serve!